Make your phone look like an modern device! 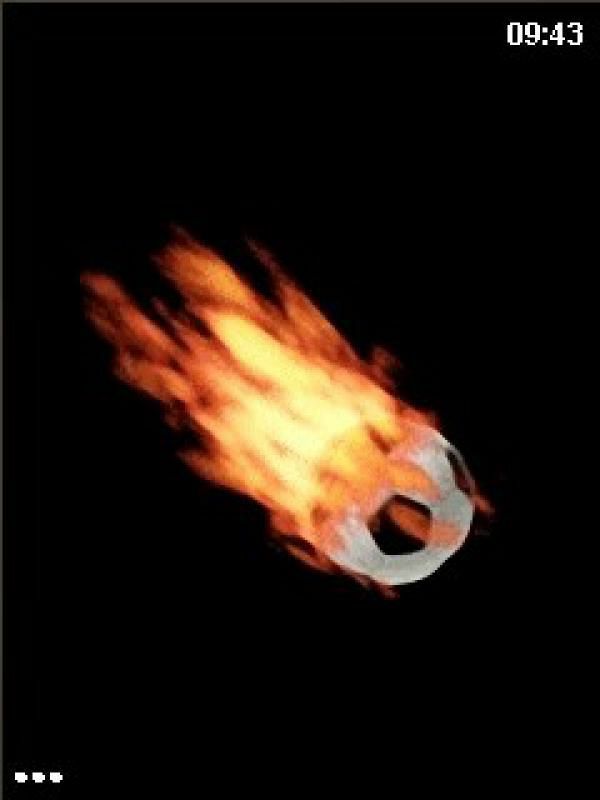 Try our animated FireBall Launcher. 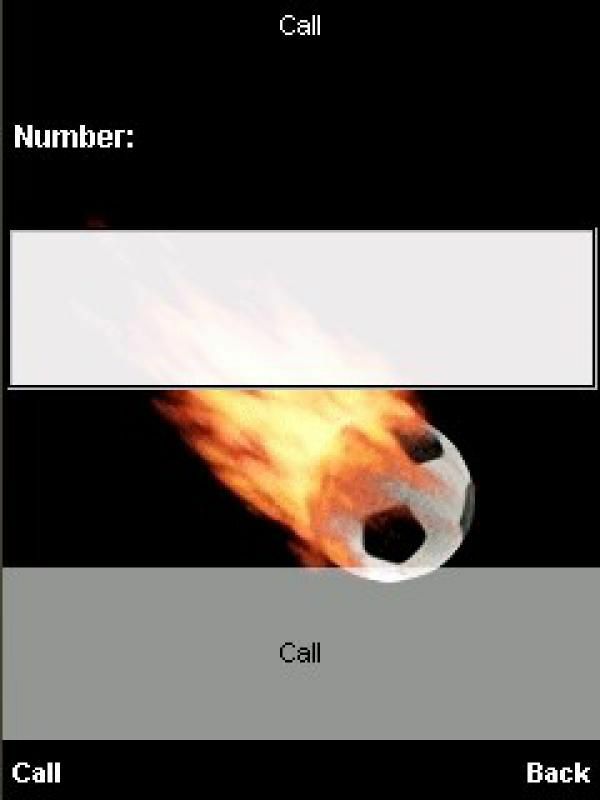 Native access to phonebook; call, send sms to everybody. 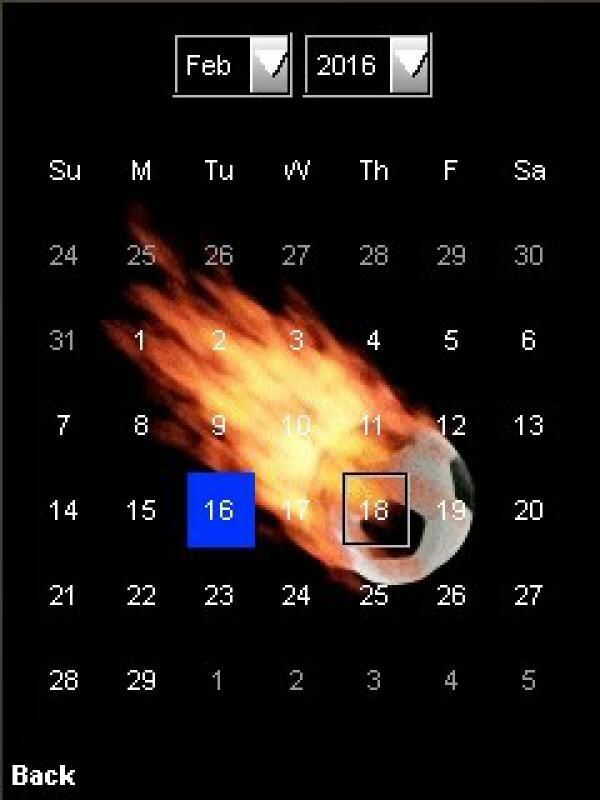 Clock and calendar widgets! 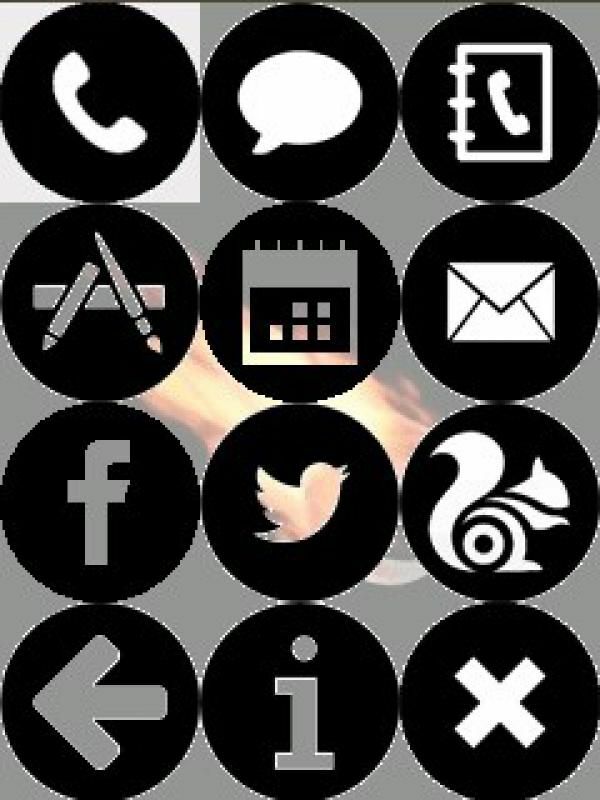 Icons to popular online services (twitter, facebook, etc).Pro version do not contain ads and do not require internet connection.